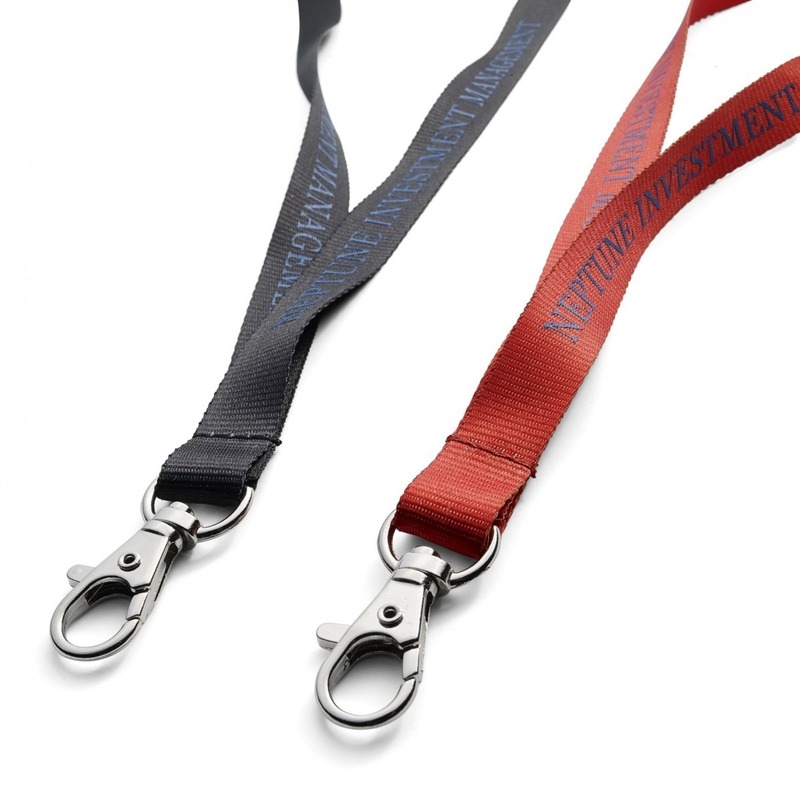 Do you care about the environment, and do you want a sustainable lanyard in great quality? Then you have come to the right place! We want to highlight this environmentally friendly product, and its sustainability. 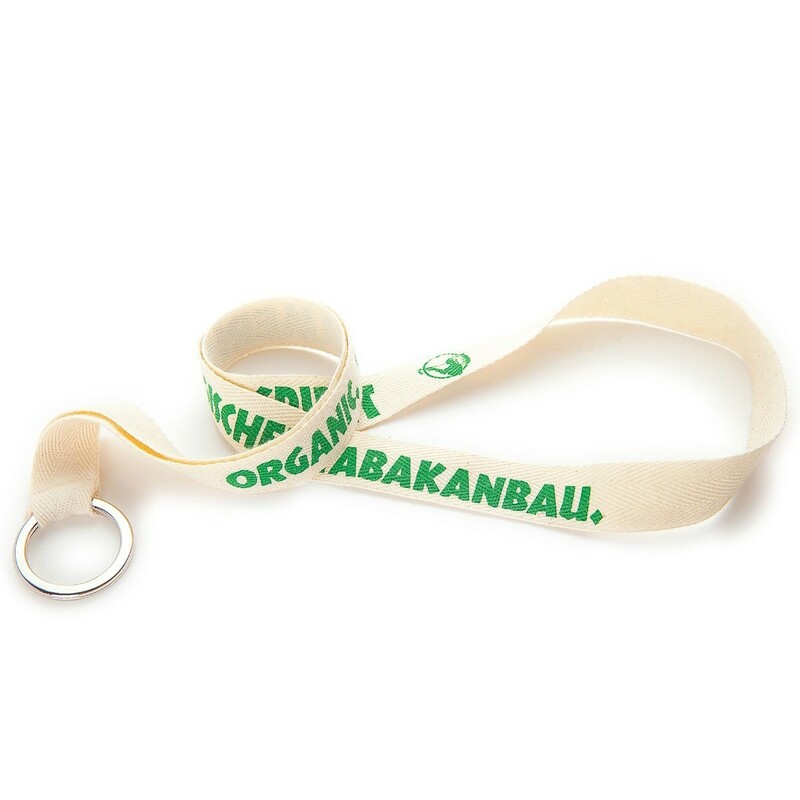 The lanyard can me made from bamboo fibres or recycled materials. 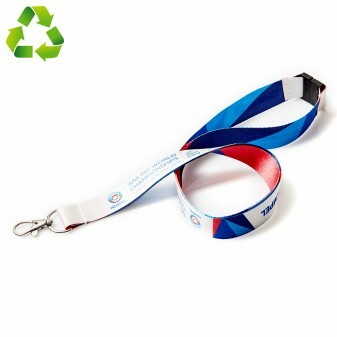 Emphasize that you go for environmentally friendly solutions, and choose our sustainable lanyards for your event. 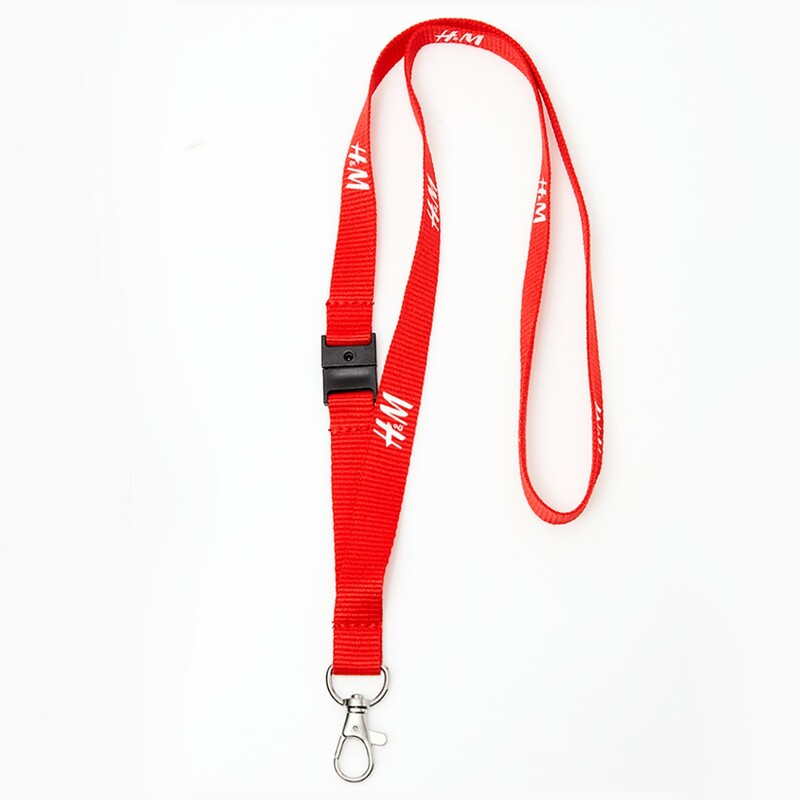 We make our lanyards from scratch, and completely after your desires and needs. Accessories could be a buckle, bigger metal hook, pvc pocket for cards, a mobile string etc. You can also get a safetysplit in the back of the next, to prevent accidents to happen.